All Los Molinos homes currently listed for sale in Los Molinos as of 04/25/2019 are shown below. You can change the search criteria at any time by pressing the 'Change Search' button below. If you have any questions or you would like more information about any Los Molinos homes for sale or other Los Molinos real estate, please contact us and one of our knowledgeable Los Molinos REALTORS® would be pleased to assist you. "NICE 3 BEDROOM 2 BATH HOME THAT SITS ON MILL CREEK. HOME IS ON A QUIET CUL-DE-SAC THAT BACKS RIGHT UP TO MILL CREEK. LOW MAINTENANCE FRONT YARD WITH BIG SHADE TREE AND GARDEN AREA OFF THE SIDE. DETACHED TWO CAR GARAGE WITH RV PARKING IN FRONT AND A 1200 SQ FT METAL SHOP IN THE BACK FOR ALL THE TOY STORAGE OR A DREAM SHOP. ON TOP IS 26 OWNED SOLAR PANELS TO HELP ON THE COST OF PG&E BILLS. ENTERTAIN ALL YEAR LONG IN THE BACK YARD OFF THE DECK WHICH OVERLOOKS MILL CREEK. 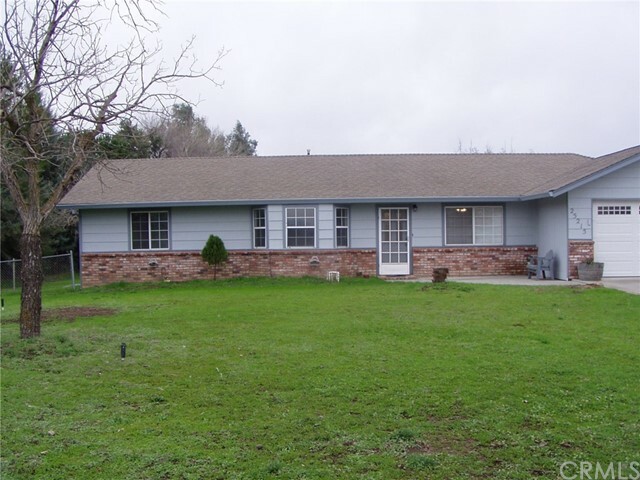 IN THE LASSEN VIEW SCHOOL DISTRICT AND A CLOSE COMMUTE TO RED BLUFF, CHICO OR REDDING." "LOOKING FOR A TURN KEY COUNTRY HOME JUST OUT OF TOWN. 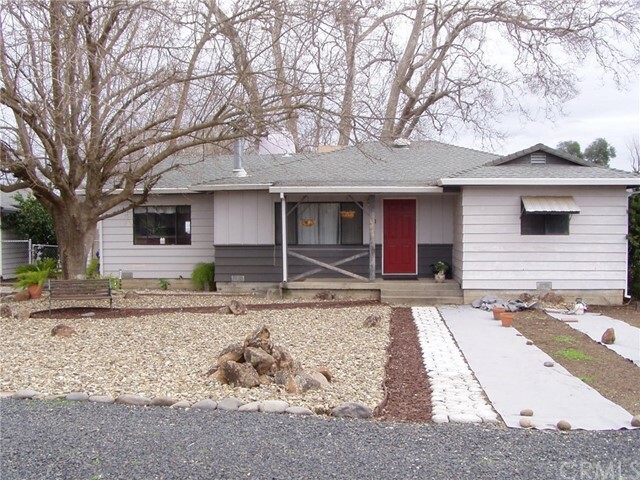 HERE IS A 3 BEDROOM 2 BATH, 1322 SQ FT HOME THAT THE OWNER HAS WENT THROUGH AND REMODELED. HOME HAS NEW EXTERIOR AN INTERIOR PAINT, CARPET, LINO, LIGHT FIXTURES, PLUMBING FIXTURES, STAINED THE CABINETS WITH NEW HARDWARE, NEW GAS BURNING STOVE, DISHWASHER, RANGE HOOD, MICROWAVE AND WELL PRESSURE TANK. NICE BACK YARD / COVERED PATIO FOR ENTERTAINING, ATTACHED TWO CAR GARAGE AND IN THE LASSEN VIEW SCHOOL DISTRICT."